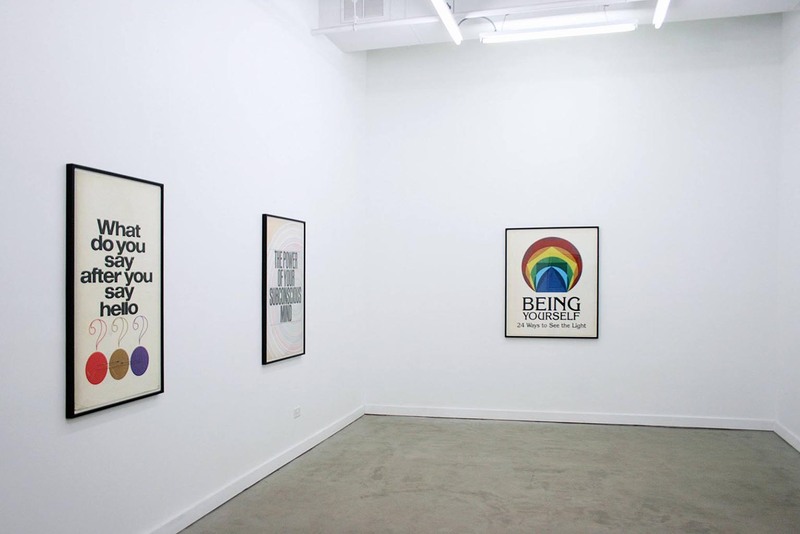 Paris London Hong Kong is pleased to invite you to Personhood, an installation of new work by Vancouver-based artist Kyla Mallett. The exhibition opens with a reception for the artist on Friday, March 14th, from 6 – 9 pm. 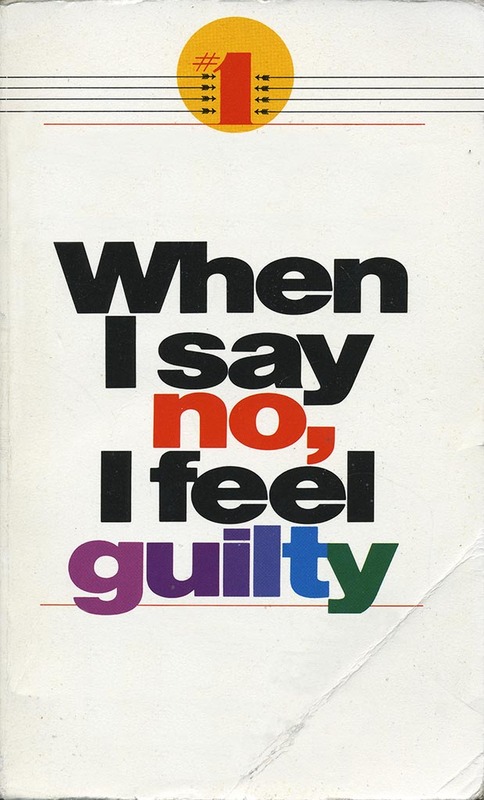 Kyla Mallett has been researching, collecting and archiving second-hand self-help materials as a way to delve into the context and historical status of a popular, academically ‘unsanctioned’ discourse. 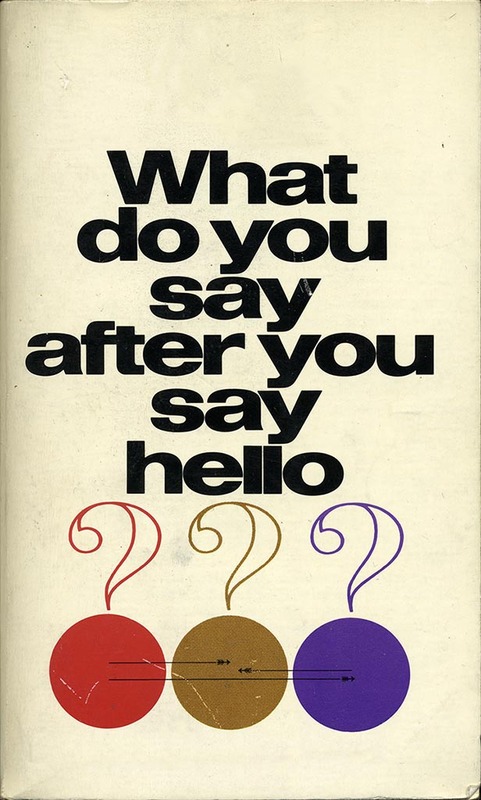 The work uses this particular form of literary pop psychology to highlight a well-constructed promise of enlightenment and well being, while focusing on a cultural interest in the genre as a gesture of hope. 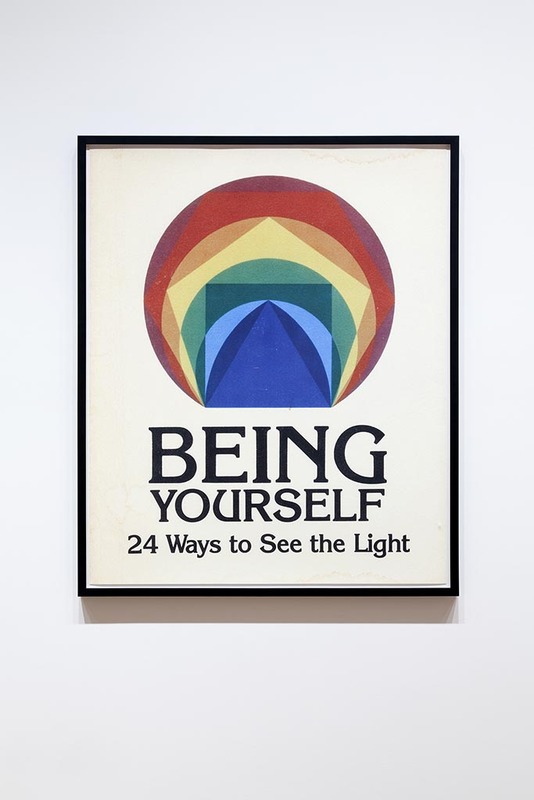 Tempered by a healthy dose of skepticism about its transformative power, the work conflates and repositions this wobbly sphere of self-improvement and its role as a social convention. 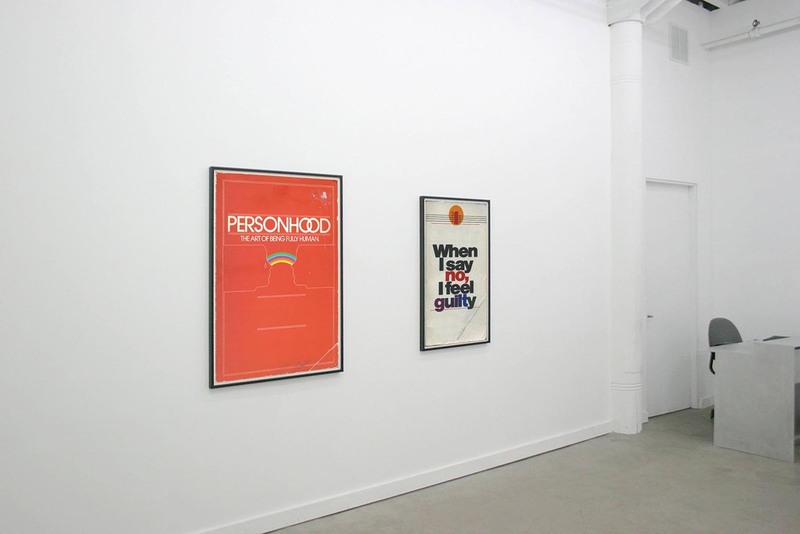 Personhood features a series of recent prints that pull from the covers of several self-improvement texts popular in the ‘70s and ‘80s. 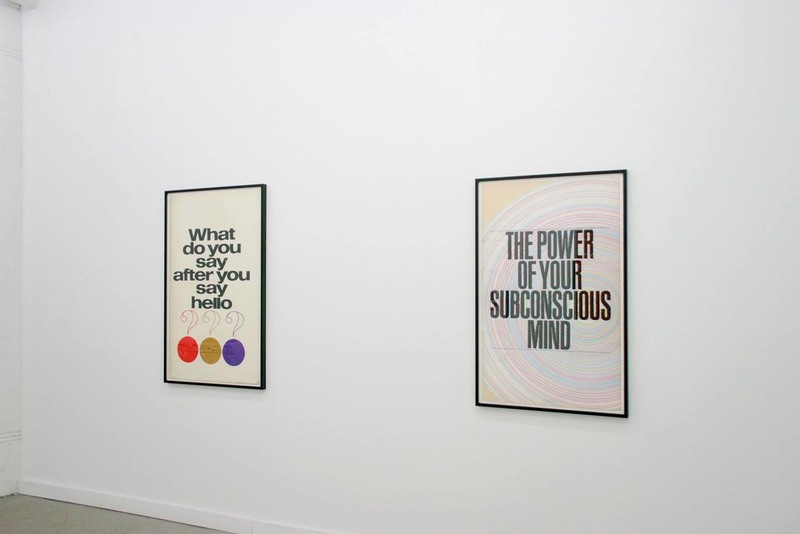 By highlighting the language, typography and overall graphic design of this material, she creates images that feel like outdated posters for an industry of the most needful. 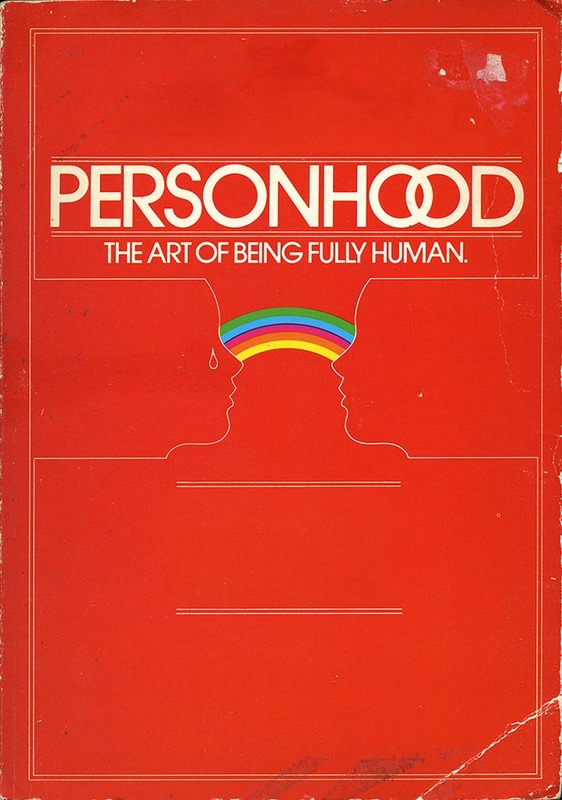 In Personhood, we’re confronted by a group of declarative—but often absurdist—statements positing elliptical messages about the nature of being. There is humor here but also a revealing sense of how our society fixates on the fixable. On the occasion of the exhibition, Kyla Mallett has produced a special edition print to accompany the series featured in Personhood. The edition is limited and will be available at the opening reception. 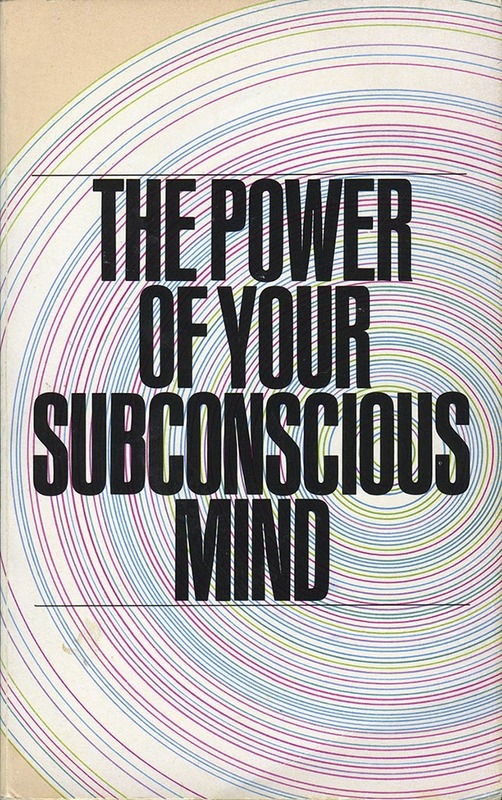 Personhood is the first chapter of Slow Frequency. 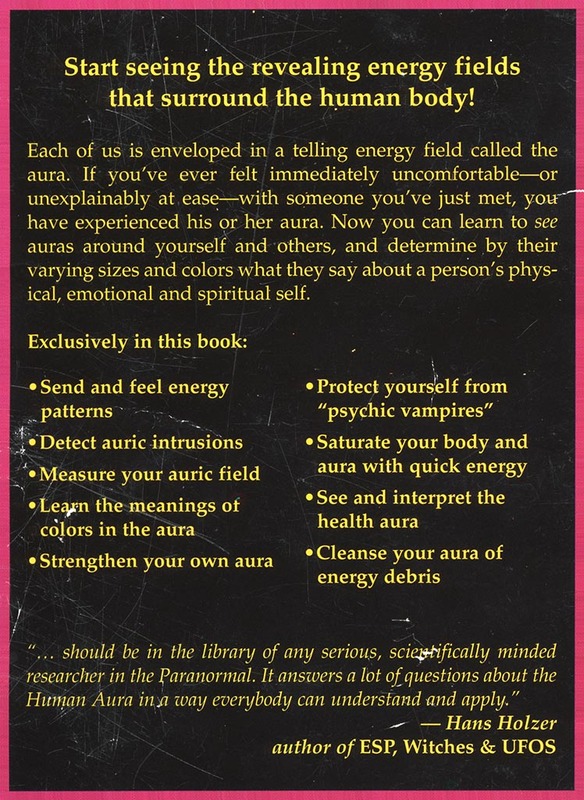 Start seeing the revealing energy fields that surrounds the human body!